I want you to meet Matt Klepack. Matt increases Chevy’s sales in some of the most innovative ways I’ve ever seen. 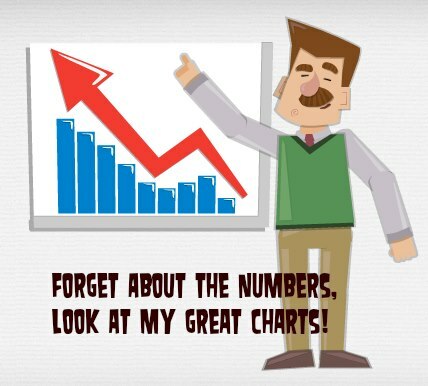 He turns ‘customers’ into raving fans with his array of Powtoons. The best part is that if you like putting smiles on people’s faces, you’re going to LOVE his relationship-based sales strategy. I sat down with Matt to learn more of his inspiring story. then Matt’s strategies are PERFECT for you. 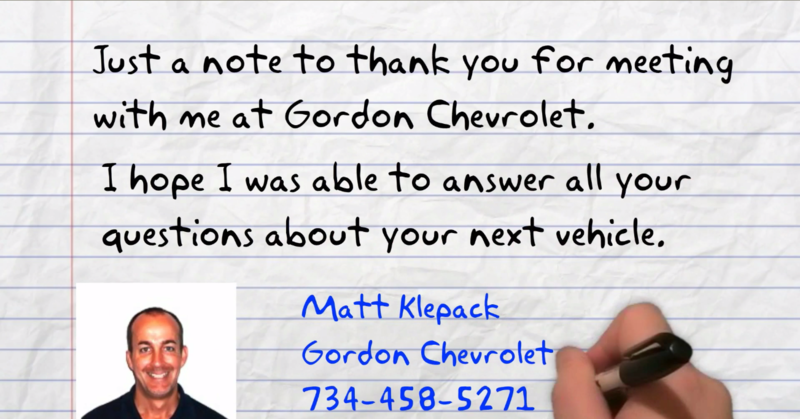 Matt is a sales professional and certified technology expert for one of Chevy’s top stores in the country – Gordon Chevrolet. His Powtoon videos are so successful because they get the customers involved so they feel like they are part of a relationship. Yep, it’s just 18 seconds long. 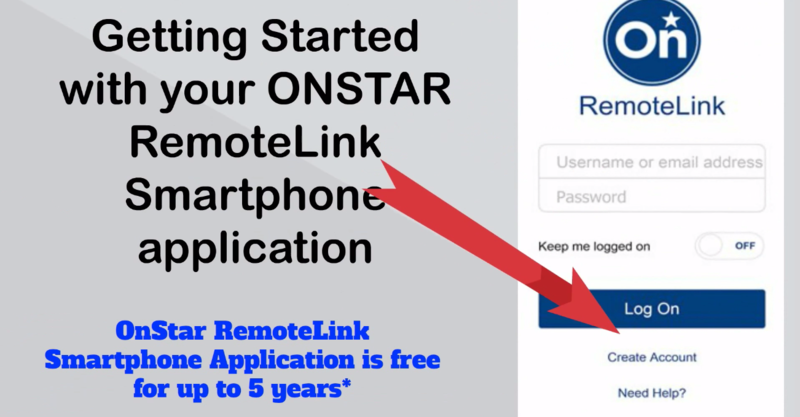 Talk about ROI – 18 second Powtoon for a flood of referrals! Talk about a winning strategy! Of course, not everyone buys a car who walks into the store. That doesn’t keep Matt from letting them know he cares about them – because the relationship is not simply about the sale. Send a Powtoon, even when they DON’T buy! 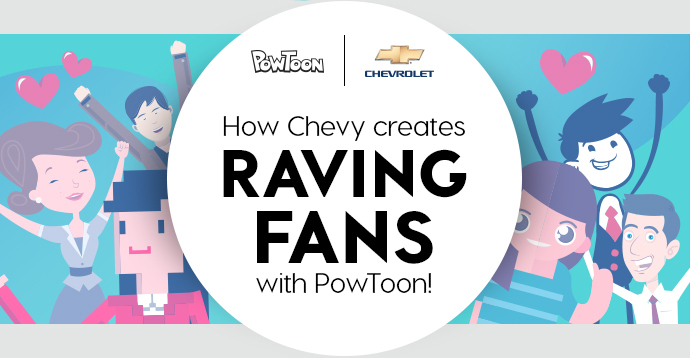 So Matt sends someone who doesn’t buy a car this kind of Powtoon (genius!). 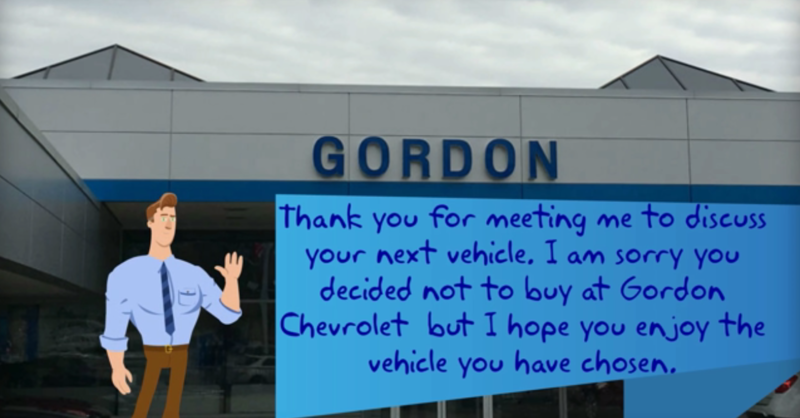 “When a customer has a question about their vehicle, I send them a Powtoon to answer. Instead of just sending them a PDF file, the Powtoon creates excitement. It makes their experience as a customer enjoyable and entertaining. 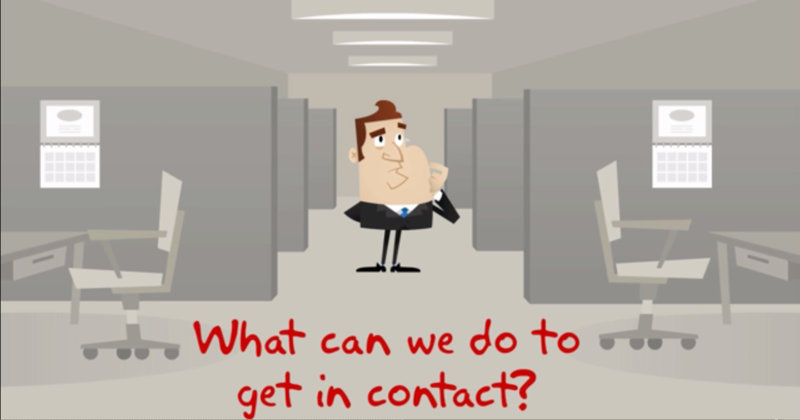 “I have Return customers when you give them a wow factor with a Powtoon. When you assure the customer that they’ve made the right decision with a follow-up Powtoon with their picture in it, that just blows their mind. I do take pictures of the customers standing next to their new vehicle. When you send that to them to say thank you, they send that Powtoon to their friends and family. Look what I got from Gordon Chevy after buying my new car! We do a new owner clinic every month – and I plan on using Powtoons for that clinic and updating it all the time. In addition to that, I also use Powtoon to help customers get trained using our technology. It makes it easier to understand which helps them feel more comfortable about their new vehicle. Even if they don’t need On Star now – by watching a short Powtoon, they’ll know what they need WHEN they need it. 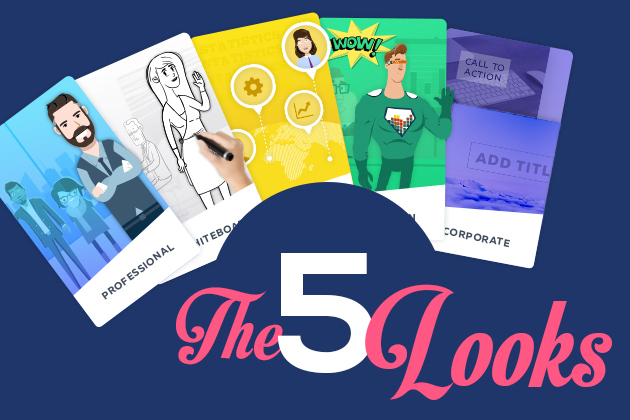 With the variety of Powtoon templates and uses within Powtoon – it gives you unlimited options to do anything to help obtain, retain and continue serving your clientele. With all the different items that Powtoon has to offer – you can cater it to any event, to any follow up, or even an advertisement for your company. Powtoon is ahead of the ball versus other companies out there with a ‘standard presentation’ – those are really getting old. What you can do with Powtoon is all new. 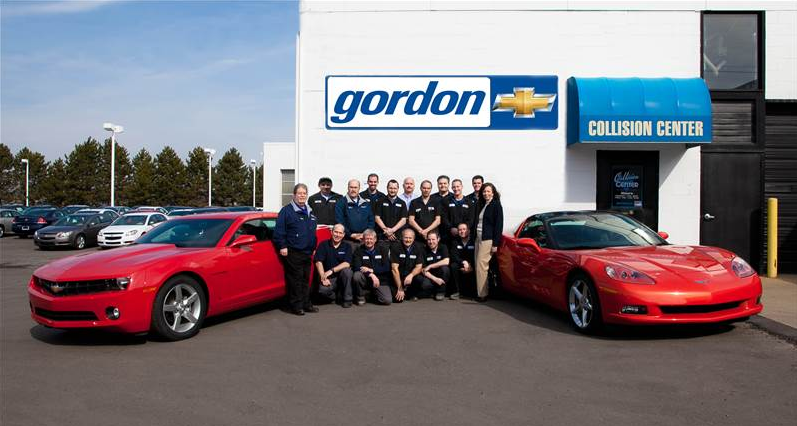 Gordon Chevy has been in Garden City, Michigan since 1983. They’ve given a lot to their city. Because they’re unique in their business strategy, they want everyone in Garden City to feel like they’re family. Because they’ve done that, it’s increased the number of loyal customers they have. You’re made to feel like family. No one will haggle or hassle about price – they treat the customer the way you’d want to be treated. By building that relationship with organizations, communities, charities, and other companies in Garden City – word of mouth is one of the biggest and strongest factors that helped them become one of the top dealerships in the country. They…CARE, so they send Powtoons throughout the relationship. If you want to grow your business, or just have 10 times more impact at work, put Matt’s brilliant strategies to use, right now. Here are the top 4 take-aways from Matt’s interview. Listen – if you live anywhere near Garden City, Michigan – head on over to see Matt for your next car. Actually – if you know ANYONE near Garden City, Michigan, send them over to see Matt about their next car. Here’s their website and Facebook page. No, we don’t get anything from this – nor are we interested. We just want to support awesome people in the world – and Matt Klepack is hands down awesome. What’s YOUR top take-away from Matt’s interview? Woah, almost forgot to tell you. 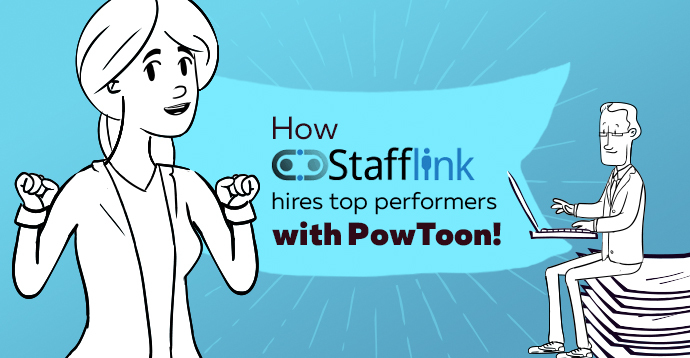 If you have an inspiring success story using Powtoon at work, email success@powtoon.com. 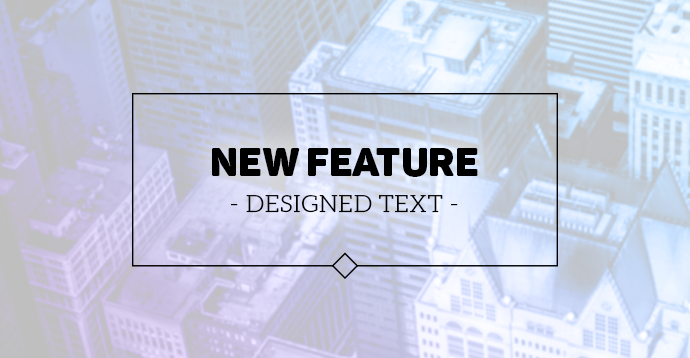 PS – BONUS ROUND! Here’s ONE more of Matt’s strategic and creative Powtoons called “Secret Mission”. 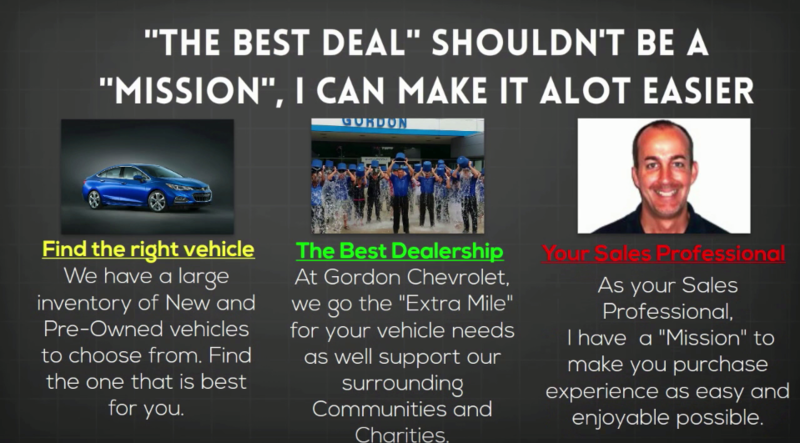 His concept is challenging his customers to find the best deal. 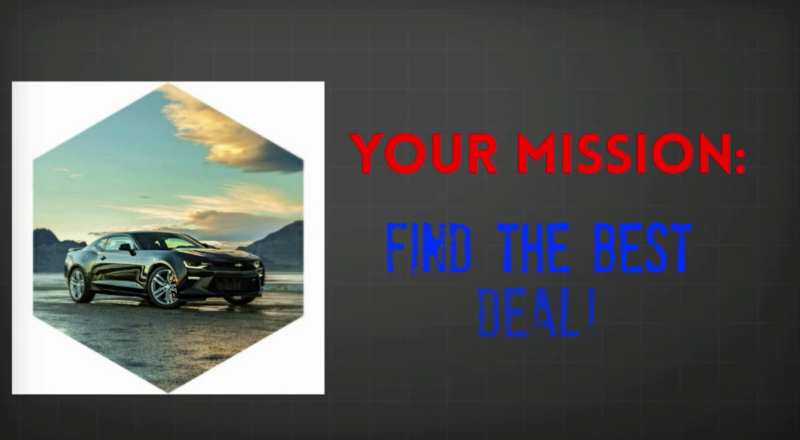 Matt of course finishes by saying finding the best deal shouldn’t be a mission – it should be EASY. Which is Matt’s big promise…and what he delivers on. That’s why Matt inspires his customers to become raving fans… and lifetime customers who tell their family and friends about his such incredible service. 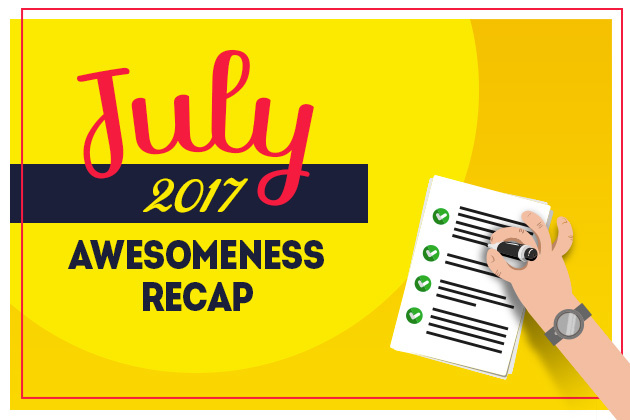 July’s Awesome 7 — New Services, New Features, Powtoon Squared², and More!